To get some background on our investment thinking, look at my Great Bear Resources article published on Streetwise, which can be found here. 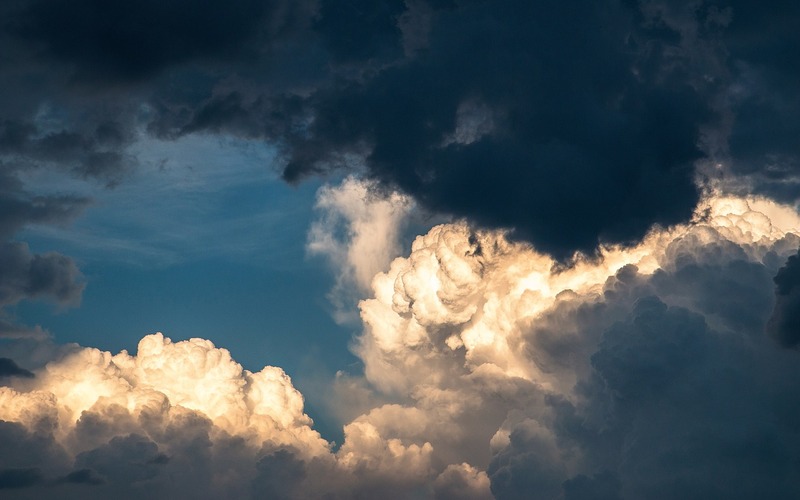 In October of 2017, we spotted a technical formation in Mineral Mountain Resources Ltd.'s (MMV:TSX.V) chart that suggested to us to look further into why the share price could go higher, as the chart was suggesting at this time. We needed to find out if the project checked the boxes that we feel majors are looking for to replace their ever-declining reserves. We want to answer the question: Does Mineral Mountain Resources (MMV.V) have the people, the project, the grade and size potential to move the needle for a major, and in a favorable jurisdiction close to infrastructure? That is what we will attempt to answer in this report, knowing that investing in precious metal exploration companies is very risky, and we want to reduce the risk by looking at the background of the people and property. When looking for a mining company in today's markets, in a world where majors must build up their ever-declining reserves, we start by looking for projects with district-size potential or large land packages put together by great management teams and geologists. Mineral Mountain Resources is working in the shadow of the giant 40+ million-ounce Homestake Mine (that built the Hearst fortune), in Lead, South Dakota. Mineral Mountains' situation may be similar to Great Bear Resources Ltd.'s (GBR:TSX.V; GTBDF:OTC). Great Bear is exploring in the famous Red Lake Mining Camp where over 30 million ounces have been discovered to date, and is working in an area no one believed gold could be found�and many had tried before them. 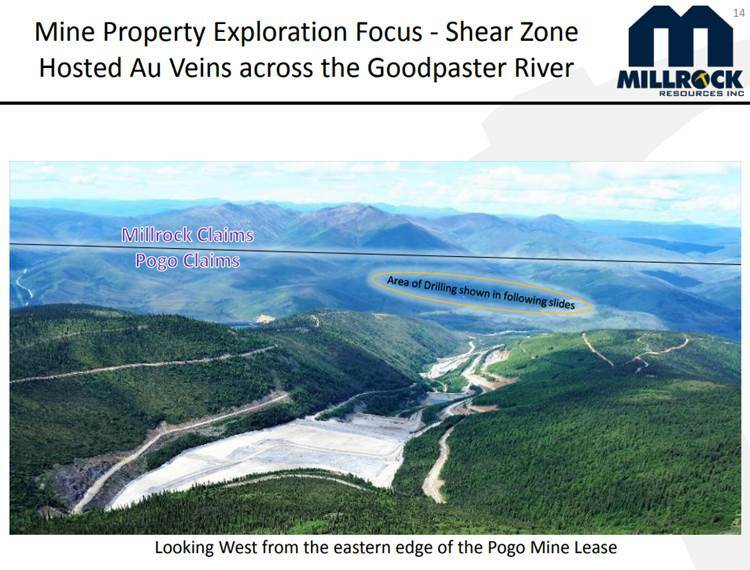 The management team was in part working with the adage "the best place to look for gold is next to an existing mine." 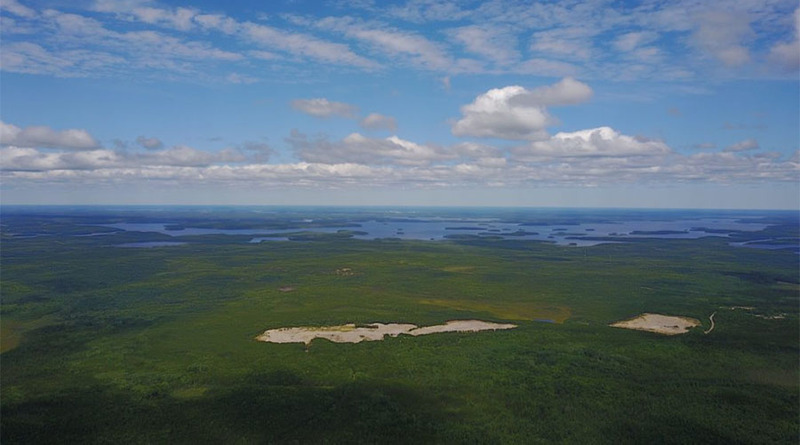 Despite over 160 holes drilled that to date had produced little exploration success, Great Bear Resources properties sit about 30 km from the famous Red Lake mine. Great Bear Resources kept at it and then about two months ago it hit a high-grade hole and proof of concept, and the shares soared. Mineral Mountain Resources is exploring for gold in the Homestake Gold Trend, which again, seems to be a logical place to begin using the same adage. The Homestake Mine produced over 40 million ounces of gold over its 125-year operating history, and it has been reported that it was the richest, deepest, banded iron formation hosted deposit in the world, mining 152 million tonnes at a grade of 8.5 grams of gold per ton, with very consistent grades. Twenty years prior to closing the mine in 2001, Homestake spent $70 million on exploration within the 70 km by 10 km trend. Mineral Mountain's Rochford Gold Project is about 26 kilometers from the famous Homestake Mine. Mineral Mountain has yet to have the high-grade discovery hole, however it is trying. Mineral Mountain Resources, through its wholly owned subsidiary Mineral Mountain Resources (SD), is focused on the identification, exploration and development of its 100%-owned Rochford Gold Project located in the highly prospective, district scale potential, in the mining friendly, underexplored Homestake Gold Belt, in the Black Hills of South Dakota in the U.S.. The Rochford Project covers 7500 acres and includes three major trends of structurally thickened auriferous iron formation that host ledge type gold mineralization. The Homestake Gold Belt is one of the top gold producing belts in North America. Mineral Mountain Resources is a Canadian precious metals exploration company engaged in advancing projects with special merit in leading mining regions, currently working the famous Black Hills. See information about the team here. It is believed that management, family and friends own about 30% of the outstanding shares and warrants. In late 2012, Mineral Mountain's experienced technical team recognized that the 70-km-long Homestake Gold Trend located in the Black Hills of South Dakota, hosting the world's deepest and richest iron formation, hosted gold deposits and was one of the largest gold producers in North American history having produced over 40 million ounces of high-grade gold, was largely unexplored since 1997. It was also recognized that the Rochford District, situated only 26 km south of the Homestake Mine, despite the great geological similarities and the compelling evidence for gold mineralization, this portion of the Homestake Gold Trend was overlooked by explorers. The close similarities between the Homestake Mine and the Rochford District in host rock composition, structural style, metamorphic grade, gold mineralization and the company's extensive historical database clearly suggest that the district has the potential to contain a world-class Tier 1 gold system. Since 2013, Mineral Mountain has continued to expand its land position in the Rochford Gold District by claim staking and purchasing well-positioned private properties that fall along the two sub-parallel structural trends that host the ledge type mineralization. Mineral Mountain now owns the largest land package ever assembled, completing a feat that the giant Homestake could never do, and so the area languished for years with almost no modern exploration until now. Also, and equally important, as technology in mining is rapidly changing, Mineral Mountain owns the most comprehensive proprietary geological database ever collected for the district in the history of the region. All this information is the hidden assets in the company that make finding a deposit in the area easier, but often is unrecognized by the markets. Armed with this database and new cost-effective drilling programs and the belief that the Rochford Gold Project has the potential to host several district-scale gold discoveries that could replicate the # 9 ledge that contained approximately 9 million ounces of gold in the Homestake mine, Mineral Mountain has spent the last four years consolidating the claims for the first time into one clear district-scale project that would get the attention of a gold major, should a large deposit be found. To that end, Mineral Mountain started a phase 1 drill program that completed nine holes totaling about 2,937 meters and was designed to get a better understanding of the upper structure. Curt Hogge, chief geologist for the company, commented, "The 30-meter-wide Homestake-type mineralized core interval in ST18-003 from 153.0�183.0 meters downhole, from a visual standpoint, looks as good as any hole that I have logged in the Rochford District during my career in the Black Hills spanning over 30 years. The dramatic increase in arsenopyrite percentage and crystal size as well as gold grade between ST18-002 and ST18-003 makes the untested potential down-dip and down-plunge a compelling target." 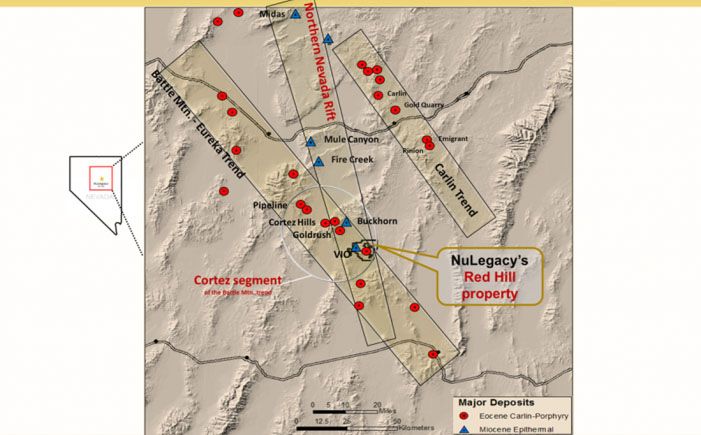 Nelson Baker, president and CEO for the company, commented, "With seven holes now completed we have intersected significant intervals of Homestake-style gold mineralization in six out of seven drill holes completed in this campaign." Baker also said, "Our Phase 1 drilling has solidified our belief that the Standby Target is of sufficient scale (multi-kilometer plunge length of structurally thickened iron formation) to host a major ore-bearing structure on the scale of the Homestake 9-Ledge that produced 9.5 million ounces of gold." Dr. Brozdowski, vice president of exploration, in a recent presentation stated that initial results from the phase 1 drilling results compare well to the first results of the # 9 Ledge in the Homestake Mine. He went on to say that the company's Standby mine appears to be richer and wider than the upper zone to the surface expression of the original Homestake #9 Ledge. The conclusion we come to after going through the news releases and talking to the company, is that while the share price is down, after hitting it first target area of CA$0.70 area, the company has delivered on what it said it would do. The point of exploration is to figure out whether there is a mine or not; if there is no mine you stop spending money and drilling and look in a different area. Clearly the people at Mineral Mountain believe they are in the right area, where they believe a deposit similar to the #9 Ledge could be, and are continuing to explore that thesis. This similar looking rock was one reason that caused the shares to spike to the 52-week high of CA$0.74. Mineral Mountain is going to use Electromagnetic (BHEM) to map the structure while collecting 3D modeling for continued drilling that the company will direct into the face of the mineralized shear zone. After reaching technical success and proof of concept, Mineral Mountain resources is starting phase 2 now. Phase 2 is expected to be a 4,000 meter drilling program that will target what Mineral Mountain believes it has identified as a high-grade gold intersection that Homestake hit in 1987, which graded 10.29 grams per ton over 3.05 meters. This phase will feature advanced directional drilling and Bore Hole ElectroMagnetic (BHEM) methods that are the backbone of a detailed mineral exploration program for massive sulfide detection. The phase 2 program will start with a deep directional drill hole designed to run parallel to the main syncline to intersect the high-grade zone. This type of directional drilling uses a steerable wireline core barrel, which while reducing costs also improves the control of the drill over traditional drilling methods. This steerable wireless core barrel enables the creation of multiple branches from the pilot hole, which allows many accurate cross cuts to penetrate the main mineralized shear zone down plunge. 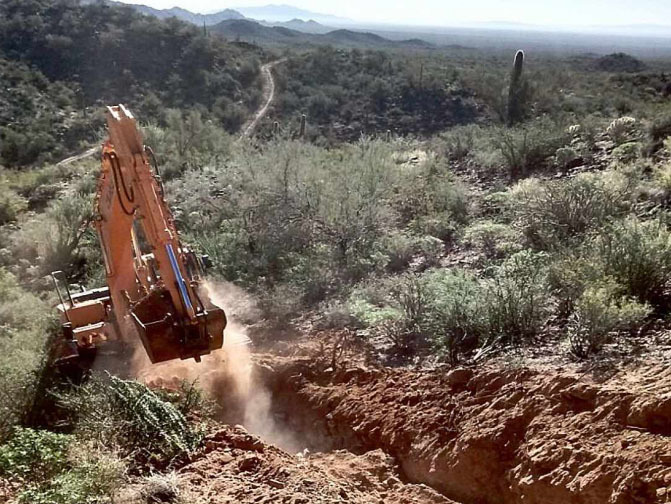 With this directional drilling used in combination with the BHEM, the company believes it will have the ability to see 400 meters off the hole as it tracks the mineralized structure down plunge toward the high-grade zone. When I asked Dr. Brozdowski how the BHEM would work in Mineral Mountain's Rochford Gold Project and geological setting he stated, "The best formational EM conductors in the stratigraphic sequence are the sulfidic, graphitic black schist geologic units that occur just below the iron formation and just above the iron formation (with the iron formation itself being the gold-host unit, where it is cut by late shear zones). When these upper and lower units are cut by the nearly vertical shear zones, the conductance is even stronger in these bounding units than when they are not sheared. Therefore, we are using the Surface & Borehole EM surveys to define a conductive "sandwich," where the best conductors are IN the target shear zone but spatially just ABOVE and just BELOW the target iron formation. Then we aim for the less conductive "gap," which is likely to be the gold (Au) mineralized iron formation unit between the strong conductors. It is indirect targeting, that is, we are inferring the position of the best mineralized iron formation�which we cannot "see" directly geophysically�based on its known stratigraphic spatial relationship to the more conductive units above and below the iron formation. This Phase 2 drilling program will use technology never used on this project before. We first started following Mineral Mountain Resources (MMV.V) in October 2017 when we saw the chart build a triangle pattern (see chart below) inside and long 5-year basing pattern. Part of the work we do is to screen for accumulation patterns and find the fundamentals behind the company. When shares broke out, we established three targets shown on the long-term chart, also below. 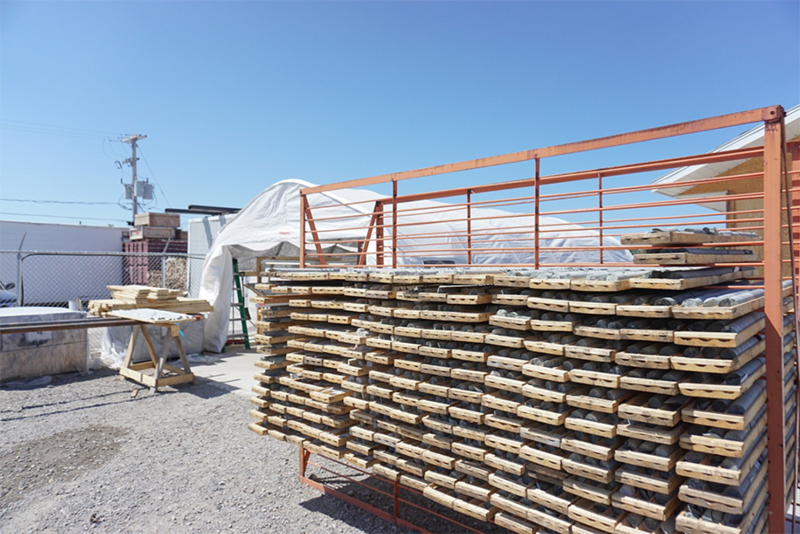 The shares met and exceeded their first target of CA$0.70 in April 2018, when the companies drill core pictures replicated the #9 Ledge Homestake style mineralization core sample pictures. Everyone, including professional geologists thought Mineral Mountain had hit the deposit it was after, but when the assays from the relativity shallow hole came back with lower grade than the market wanted, the shares fell dramatically and have never really recovered. Does that end the exploration? We don't think so. Hidden in the drop is a technical set up that is forming and, while not complete yet, the fundamentals suggest that it could, and that is why we are still following and holding our shares. Our short-term technical targets are currently CA$0.375, the old high CA$0.70 area and lastly CA$1.15, and we will revisit and update those targets if the fundamentals and technicals change, targets are met and/or exceeded in the coming months. Does this Chart look like that Chart? I see two Accumulation Patterns. We feel with this speculative stock idea, Mineral Mountain Resources (MMV.V), we have the right management group, the right geological team, the right jurisdiction, the right infrastructure, and the potential for a high-grade discovery, with district-scale size potential. Mineral Mountain Resources has made great progress in advancing the exploration at its Rochford Gold Project, which we believe it is a largely unknown, unloved story [so were Great Bear Resources (GBR.V) and forgotten GT Gold (GTT.V); both we highlighted and published only three short months ago and both moved up greater than 150% in a matter of days when the market finally recognized what they had, in spite of both companies reporting good drilling results over the past year]. This tends to be a good indicator that we are early, as opposed to late, in this exciting story. Mineral Mountain, as I am writing this Market Awareness Report, is now commencing its longest, deepest drill hole to date using all the modern geological modeling and drilling technology available to help target a #9 Ledge style multimillion-ounce target. Many investors buy shares after a major discovery when more is known, and there is nothing wrong with that strategy, but buying low is another way of mitigating speculative risk and get an entry price as cheap as possible. With the shares of MMV trading at close to its lows of the last five years, coupled with tax-loss selling and disappointed short-term traders selling 20 million shares in the last three months (which someone, groups, and insiders bought), the shares look like an inexpensive bet on the potential of a major high-grade gold deposit: CA$40 million in exploration and past drilling data ($20 million worth of drilling data bought for US$600,000) to work with or about CA$0.50 per share in exploration expenses, and a team of experts in the Homestake Gold District. At the current share price of CA$0.15 it seems like a good exploration play to us. We believe Mineral Mountain shares are a good speculative play up to about CA$0.40 per share (the exploration expense and past drilling data per share), with a technical target of CA$1.15. The charts below are added for context: Junior mining shares are volatile and daily, weekly and monthly movement often do not reflect the true potential of a company out in the field doing its best work to try and bring in a project it truly believes is world class. These are the teams we look for. An interview with Mineral Mountain Resources CEO Nelson Baker is available here. John Newell is a portfolio manager at Fieldhouse Capital Management. He has 38 years of experience in the investment industry acting as an officer, director, portfolio manager and investment advisor with some of the largest investment firms in Canada including Scotia McLeod, CIBC Wood Gundy and Richardson Greenshields (RBC Capital Markets). 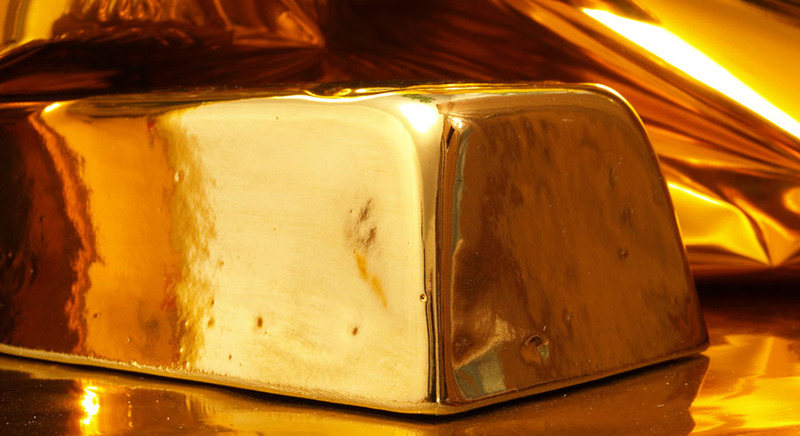 Newell is a specialist in precious metal equities and related commodities, and follows a disciplined proprietary approach incorporating equity research, analytical frameworks and risk controls to evaluate and select long and short stocks primarily from the Canadian small and mid-cap coverage. Many large, midcap and junior precious metal companies use his technical charts. Newell is a registered portfolio manager in Canada (advising representative). 1) John Newell: I, or members of my immediate household or family, own shares of the following companies mentioned in this article: Mineral Mountain Resources. I personally am, or members of my immediate household or family are, paid by the following companies mentioned in this article: None. My company currently has a financial relationship with the following companies mentioned in this article: Great Bear Resources. I determined which companies would be included in this article based on my research and understanding of the sector. Additional disclosures/disclaimer below. 3) Comments and opinions expressed are those of the specific experts and not of Streetwise Reports or its officers. The author is wholly responsible for the validity of the statements. The author was not paid by Streetwise Reports for this article. Streetwise Reports was not paid by the author to publish or syndicate this article. The information provided above is for informational purposes only and is not a recommendation to buy or sell any security. Streetwise Reports requires contributing authors to disclose any shareholdings in, or economic relationships with, companies that they write about. Streetwise Reports relies upon the authors to accurately provide this information and Streetwise Reports has no means of verifying its accuracy. 5) From time to time, Streetwise Reports LLC and its directors, officers, employees or members of their families, as well as persons interviewed for articles and interviews on the site, may have a long or short position in securities mentioned. Directors, officers, employees or members of their immediate families are prohibited from making purchases and/or sales of those securities in the open market or otherwise from the time of the interview or the decision to write an article until three business days after the publication of the interview or article. The foregoing prohibition does not apply to articles that in substance only restate previously published company releases. As of the date of this article, officers and/or employees of Streetwise Reports LLC (including members of their household) own securities of Mineral Mountain Resources, a company mentioned in this article. John Newell has based this document on information obtained from sources he believes to be reliable, but which has not been independently verified. John Newell makes no guarantee, representation or warranty and accepts no responsibility or liability as to its accuracy or completeness. Expressions of opinion are those of John Newell only and are subject to change without notice. John Newell assumes no warranty, liability or guarantee for the current relevance, correctness or completeness of any information provided within this Report and will not be held liable for the consequence of reliance upon any opinion or statement contained herein or any omission. Furthermore, I, John Newell, assume no liability for any direct or indirect loss or damage or for lost profit, which you may incur because of the use and existence of the information provided within this Report. John Newell manages the Fieldhouse Global Precious Fund Class G, which does not own shares of Mineral Mountain Resources Ltd. (MMV.V). He was not paid by Mineral Mountain to write this article. It should not be assumed that the methods, techniques, or indicators presented in these pages will be profitable or that they will not result in losses. Past results are not necessarily indicative of future results. Examples presented on these pages are for educational purposes only. These set-ups are not solicitations of any order to buy or sell. The authors, the publisher, and all affiliates assume no responsibility for your trading results. There is a high degree of risk in trading. Hypothetical and historical performance results have many inherent limitations, some of which are described below. No representation is being made that any account will or is likely to achieve profits or losses similar to those shown. In fact, there are frequently sharp differences between hypothetical and historical performance results and the actual results subsequently achieved by any trading program. One of the limitations of hypothetical and historical performance results is that they are generally presented with the benefit of hindsight. In addition, hypothetical and historical trading may not present the financial risks and returns for future trading. 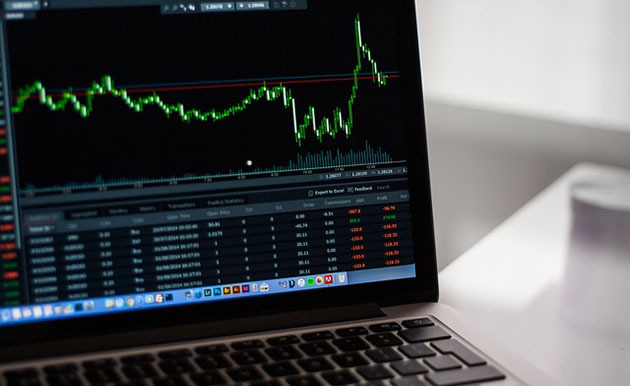 For example, the ability to withstand losses or to adhere to a particular trading program in spite of trading losses are material points which can also adversely affect trading results. There are numerous other factors related to the markets in general or to the implementation of any specific trading program which cannot be fully accounted for in the preparation of hypothetical performance results and all which can adversely affect actual trading results. Disclaimer: This Publication is protected by Canadian and International Copyright laws. All rights reserved. No license is granted to the user except for the user's personal use. No part of this publication or its contents may be copied, downloaded, stored in a retrieval system, further transmitted, or otherwise reproduced, stored, disseminated, transferred, or used, in any form or by any means without prior written permission. This publication is proprietary. Neither the information, nor any opinion expressed constitutes a solicitation for the purchase of an investment program. Any further disclosure or use, distribution, dissemination or copying of this message or any attachment is strictly prohibited; such information, whether derived from Fieldhouse Capital Management or from any oral or written communication by way of opinion, advice, or otherwise with a principal of the company is not warranted in any manner whatsoever, is for the use of our customers only and may be obtained from internal and external research sources considered to be reliable.